2523D School Bus. 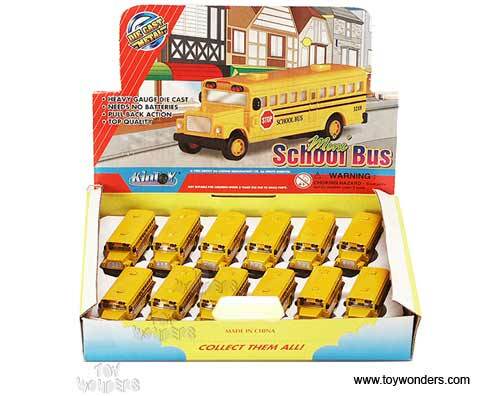 2.5" long diecast metal yellow school bus with pull back motor action. This yellow school bus is manufactued by Kinsmart. 12 pcs per display box. 144 pcs per inner box. 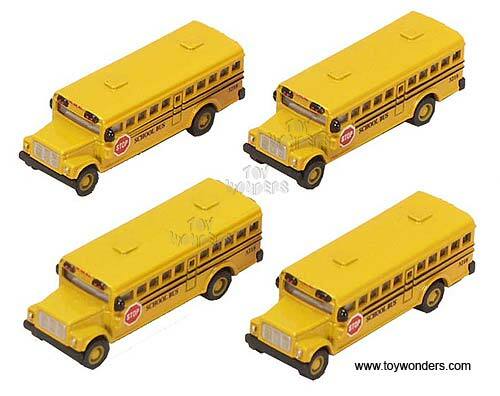 To see more die-cast School Buses (click here).